Located in one of Canton's most desirable area's. 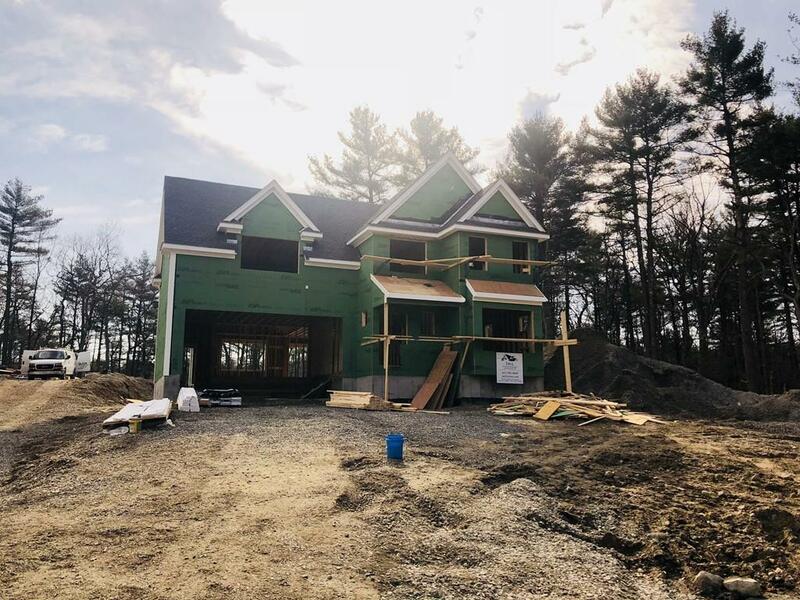 Enjoy the privacy and wooded feel of this New construction home, located on an amazing country road. Be one of the first to see the latest creation by JML Custom Building & Design. Known for designing distinctive custom homes, Lamarr Builders is proud to offer this fully customizable colonial. Offering high-end features including a chefâs kitchen with granite counters and island, hardwood floors and decorative moldings throughout. This 3000 square foot masterpiece offers the opportunity to create the home of your dreams. A wide open floor plan, nine foot ceilings, large rooms, custom built ins, custom lighting and a whole lot more! Call today for your private tour!